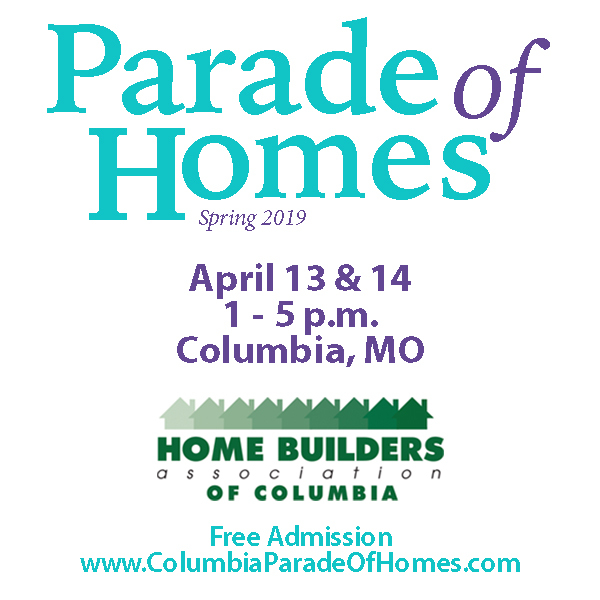 Home Builders Association of Columbia presents the Spring Parade of Homes! 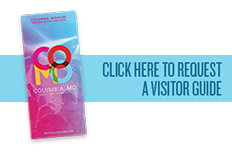 Come and tour some of Columbia’s most stunning homes crafted by top-rated builders in the area. Join us to see the latest trends in home design. Admission is free. Visit www.ColumbiaParadeOfHomes.com for more information.